Five cases of cholera have been confirmed in Mozambique following the cyclone that ravaged the country, killing at least 468 people, a government health official said Wednesday. "We have five cases of cholera which have been confirmed. This is in Beira and the area around," the health official, Ussein Isse, told journalists, referring to the port city that bore the brunt of the cyclone's force. Cholera, a waterborne disease that thrives in conditions of poor hygiene, causes acute diarrhoea that can prove fatal if untreated. COSACA said further heavy rains "would complicate the situation". "There will be more cases because cholera is epidemic. When you have one case you can expect more. We are implementing preventive measures to limit the impact," Isse said. 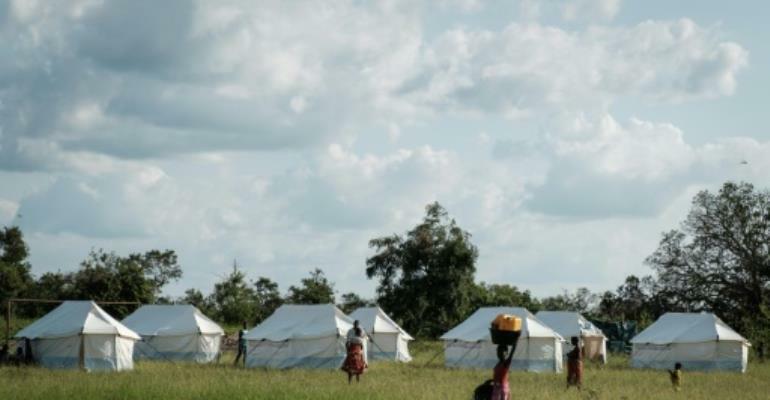 Nearly three million people across Mozambique, Malawi and Zimbabwe have been affected, according to the WFP and 500,000 displaced. "In Beira city... they have five cases of malaria and 100 cases of diarrhoea. Soon we'll have more updates, but they are still receiving other (patients)," Isse said. 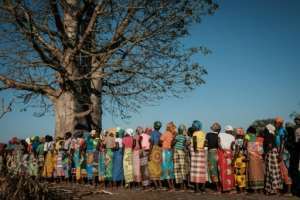 A long line of women in bright dresses waited under the baking sun in Estaquinha, 80 kilometres (50 miles) west of Beira, to receive emergency supplies from South African NGO Gift of the Givers on Tuesday. Roads made impassable by floodwaters and debris are gradually being unblocked.